Since March 2015 there is a possibility of concluding civil wedding in the outdoors, in connection with this possibility are welcome to use our conference room, green spaces and swimming pool. Wedding on the green clearing in the woods or by the pool is the perfect solution to your wedding to be unique and original. 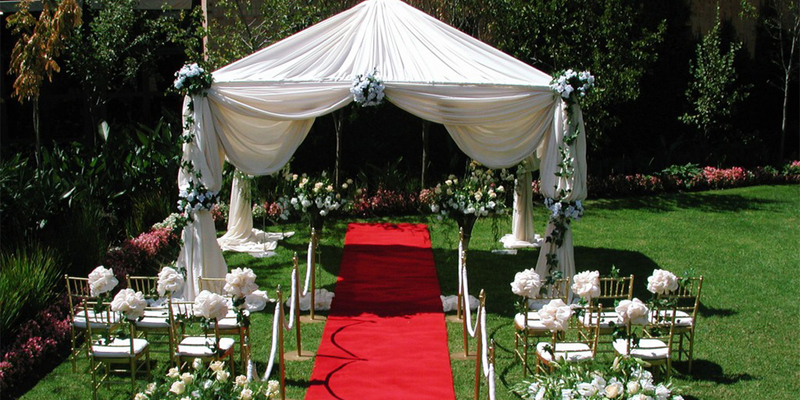 These types of events can be arranged any day of the week except Saturday because then organized traditional weddings.